The International Chamber of Commerce (ICC) is a global organisation based in Paris. It provides a forum for businesses and other organisations to examine and better comprehend the nature and significance of the major shifts taking place in the world economy. They also offer an influential and respected channel for supplying business leadership to help governments manage those shifts in a collaborative manner for the benefit of the world economy as a whole. 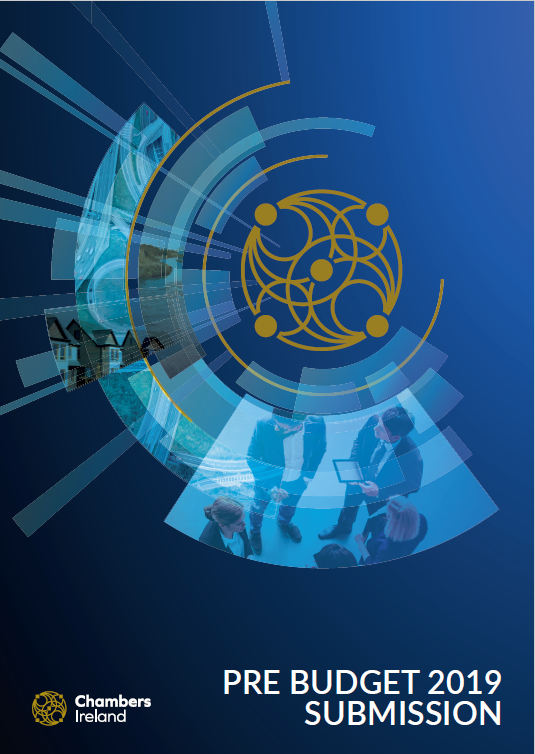 The ICC’s key areas of work as set out biennially in the ICC Programme of Action include policy advocacy, promoting international trade and investment, and working to fight corruption and piracy throughout the world economy and its market leading dispute resolution services. 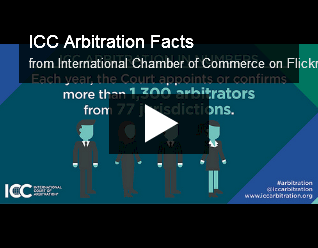 Click the image below to see the ICC’s Arbitration Facts slideshow. 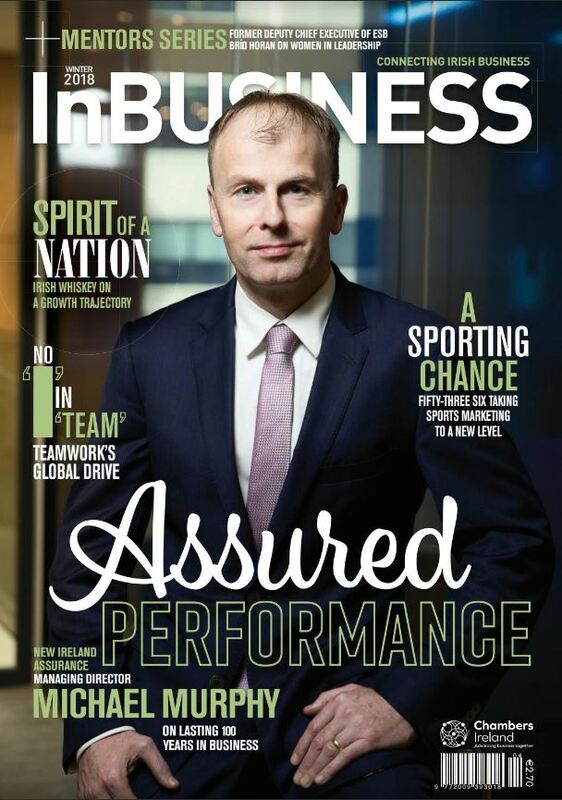 At present, ICC Ireland is actively involved in several areas it has identified as being of importance to Irish businesses and the wider Irish economy; Arbitration; Banking; Customs and Trade; taxation; Digital Economy; Environment and Energy; Corporate Social Responsibility and Anti-Corruption; and Marketing and Advertising. Please find below a brief description of each of the Policy Commissions which deal with these individual areas. For the complete overview of each of the ICC Policy Commissions, click here. To serve as a global forum and rule-making body for banks worldwide, with particular focus on the financing of international trade. The central objective of the Committee on Customs and Trade Facilitation is to promote simplified customs and transport policies and procedures as well as other measures to facilitate international trade. The Commission on Taxation promotes an international tax system that eliminates tax obstacles to cross-border trade and investment. Its primary goal is to promote transparent and non-discriminatory treatment of foreign investment and earnings that eliminate tax obstacles to cross-border trade and investment. The Environment and Energy Commission makes recommendations for business on significant regulatory and market issues concerning energy and environment. The Commission helps ICC act as business’s primary interlocutor and partner in key intergovernmental negotiations and dialogue, including at the United Nations Framework Convention on Climate Change, the UN Commission on Sustainable Development, and the UN Environment Programme. 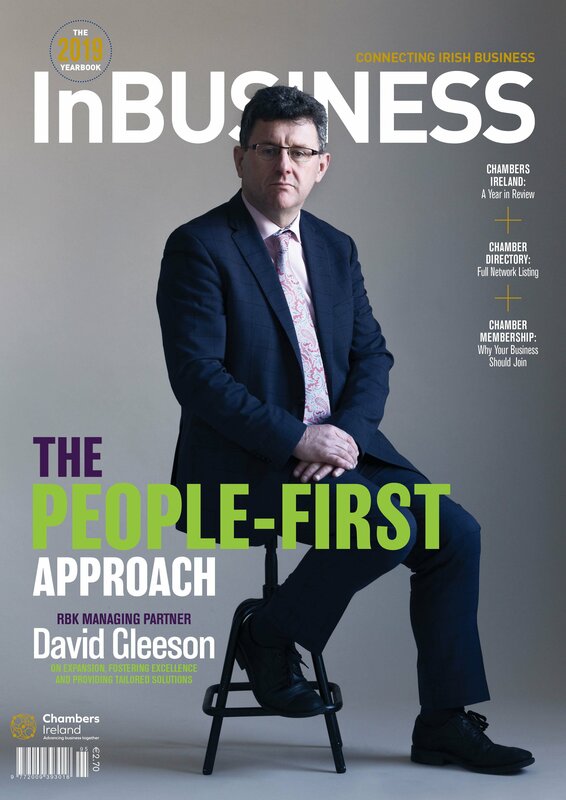 Companies across the world increasingly recognize that doing business with integrity is the only right way of doing business. The ICC has been a pioneer in the fight against corruption and is on the forefront in the development of ethics, anti-corruption and corporate responsibility advocacy codes and guidelines. The Commission on the Digital Economy seeks to realize the full potential of e-commerce by developing both policy and practical tools that encourage competition, growth, predictability, compliance and the secure, free flow of information in cross-border trade, via the internet and information and communication technologies. The Commission on Arbitration and ADR is ICC’s rule-making body and unique think tank in the field of international dispute resolution. The commission drafts and revises the various ICC rules for dispute resolution. In its research capacity, it proposes new policies in the interest of efficient and cost-effective dispute resolution and provides useful tools for the conduct of dispute resolution. It also produces reports and guidelines on legal, procedural and practical aspects of dispute resolution. The Court performs the functions entrusted to it under the ICC Rules of Arbitration and continually strives to assist parties and arbitrators to overcome any procedural obstacles that arise. This Commission examines major marketing and advertising related policy issues of interest to world business via issue-specific task forces and working groups. One issue of particular relevance to the Irish economy is the development of a framework for the responsible marketing of alcohol. Heeding the call of industry to ensure robust rules are well understood and coherently applied across markets, the ICC Commission on Marketing and Advertising is developing a new global framework for responsible marketing communications of alcohol. For more information about the work that the ICC does, click here.